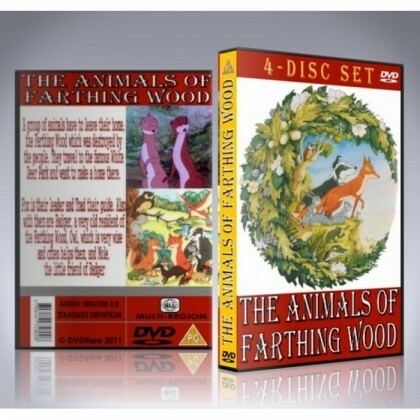 The Animals Of Farthing Wood is an animated series which was a classic for any kid who grew up in the 1980s. The show was a big hit in its day and retains a timeless appeal and now, it's finally available to own on a complete 4-disc DVD set containing every episode. 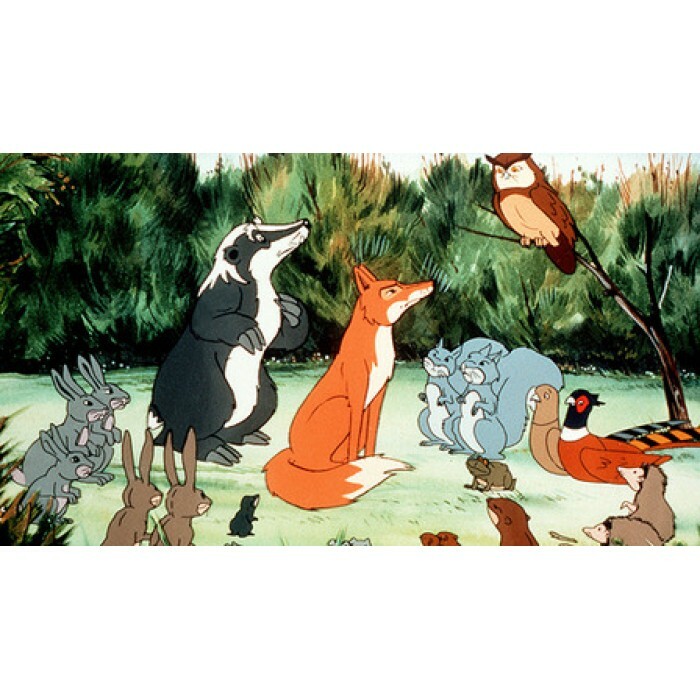 The series tells the story of a group of woodland animals whose home has been paved over by developers. They learn of a nature reserve, "White Deer Park", where they will be safe, and undertake to make the journey together. They form an oath, promising to protect one another and overcome their natural instincts until they reach their destination. Three seasons of the animated series were produced. The three seasons were seen by fans as among the best animated shows on TV at the time due to its complex and intriguing plot. 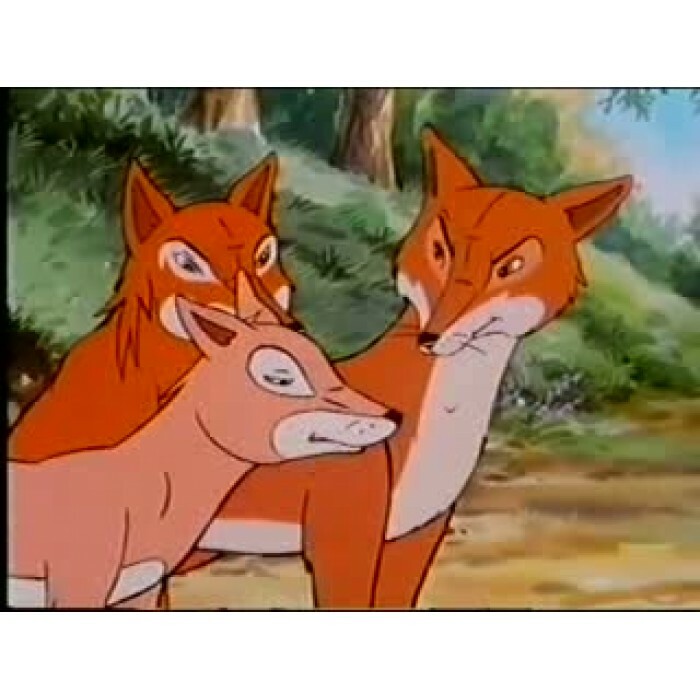 Fans claimed this because of its inferior story and script as opposed to the first two series', but the change in animation also did not help. Unlike other animated series, ''Farthing Wood'' did not feature much comedic content but rather relied on its strong storyline and plot. Relive this timeless and unique animated series once again with this limited edition DVD Box Set!